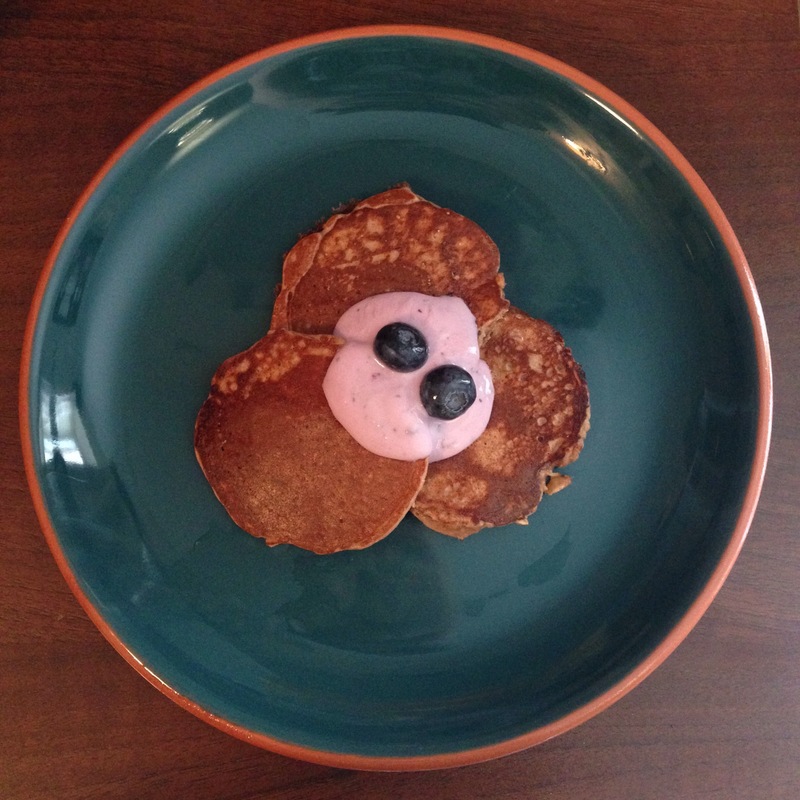 Every year I find absolutely any excuse to celebrate Shrove Tuesday, so I thought I’d dedicate a little blog to my appreciation for this well created day! 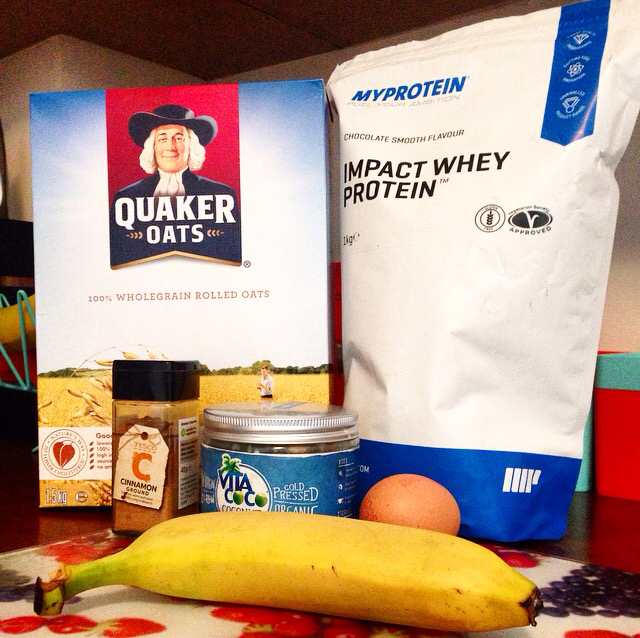 Here’s a little Protein Pancake recipie, something you can eat after the gym without feeling too guilty! Use a blender or food processor to make your batter-like mix, by combining the banana (chopped), oats, protein powder, egg, vanilla extract and cinnamon. If you think it’s too thick, you can always add a dash of milk or greek yogurt. Heat up your frying pan, add some coconut oil and watch it melt. Swirl your oil so you’re ready to get your pancakes in there! Place your batter in the pan in circular shaped puddles! I’ve used a round egg ring (to make my pancakes mini, and all the same size, just remove the egg ring as soon as you see that the pancake is starting to cook on the bottom, so you can get ready to flip like a boss. Share them on a plate (or eat them all to yourself!) with toppings like blueberry yogurt, fresh fruit, honey, or some cheeky syrup! Next Post Coffee with Me.